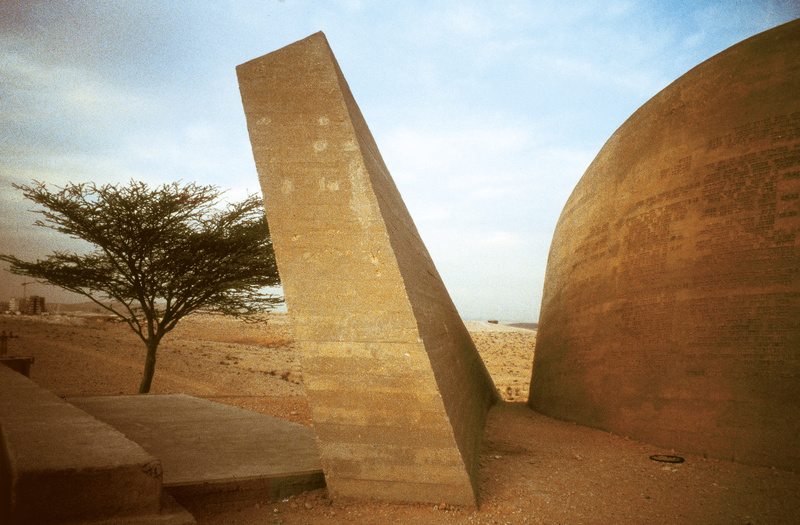 The Negev Monument was created by Dani Karavan between 1963 and 1968. 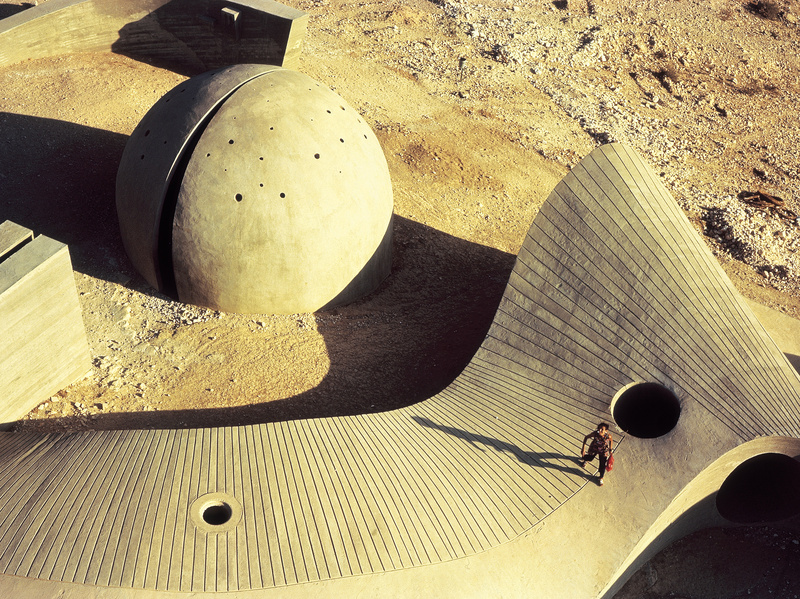 It is a village of concrete sculptures covering an area of 10,000 square meters. 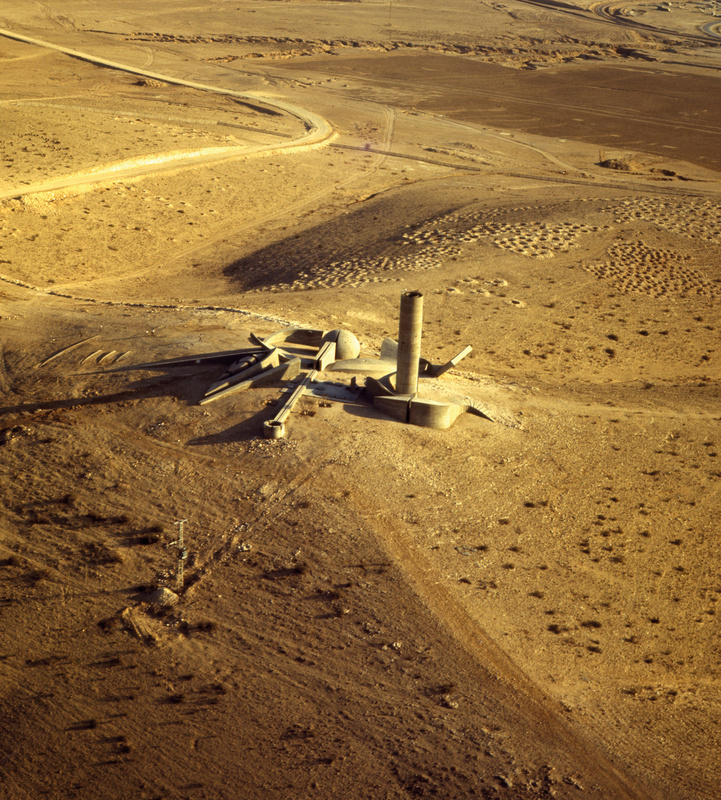 This work which dominates the whole desert plain around Be’er Sheva, is Karavan’s first environemental site-specific sculpture, created at a time in which this concept did not exist yet. In this work, Karavan first used elements of nature et memory, which later became part of his artistic language, such as : sunlight, wind, water, tree and the history of the place. 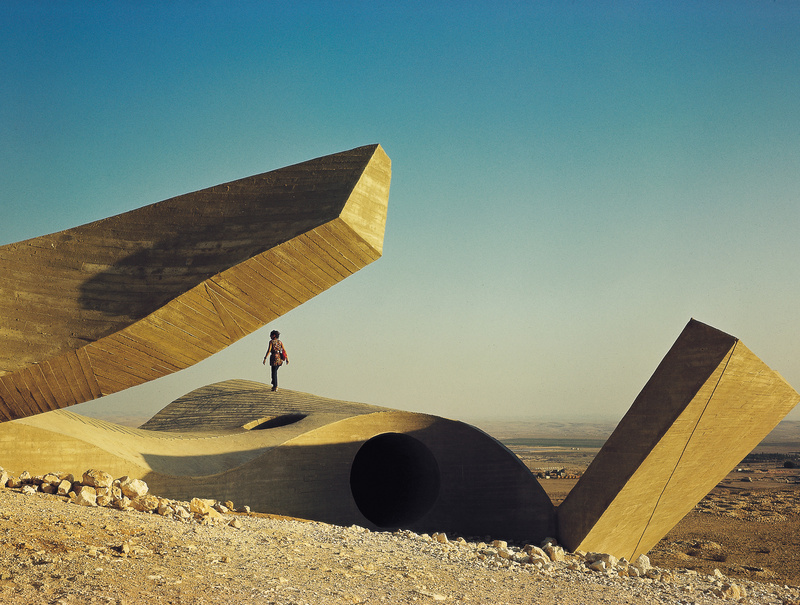 On the occasion of the 50th anniversary of the installation, the Negev Monument Museum organises an exhibition relating the history of the monumental sculpture’s creation. This celebration is accompanied by a series of events.